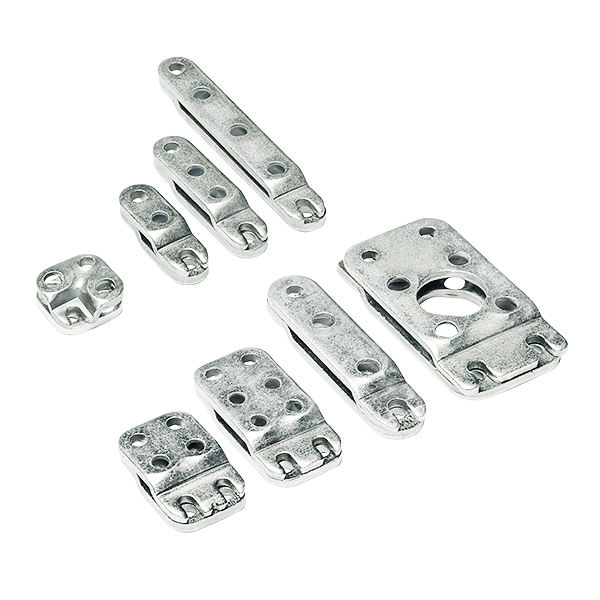 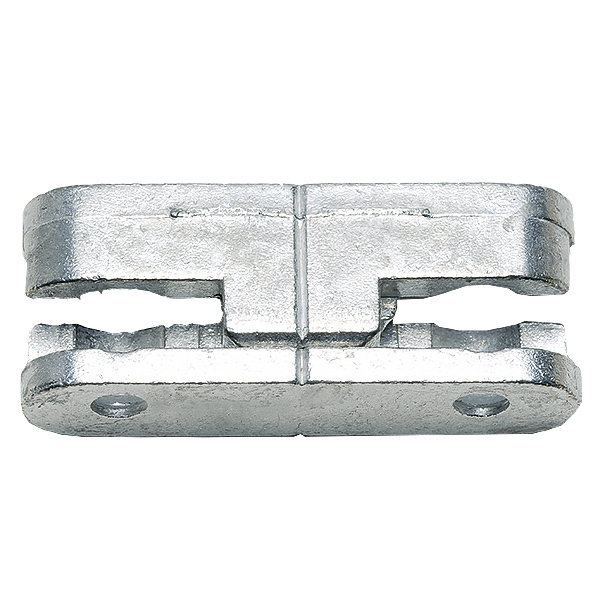 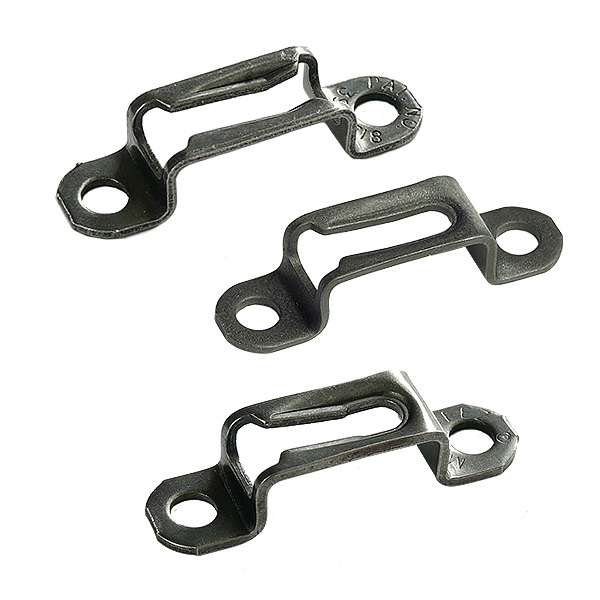 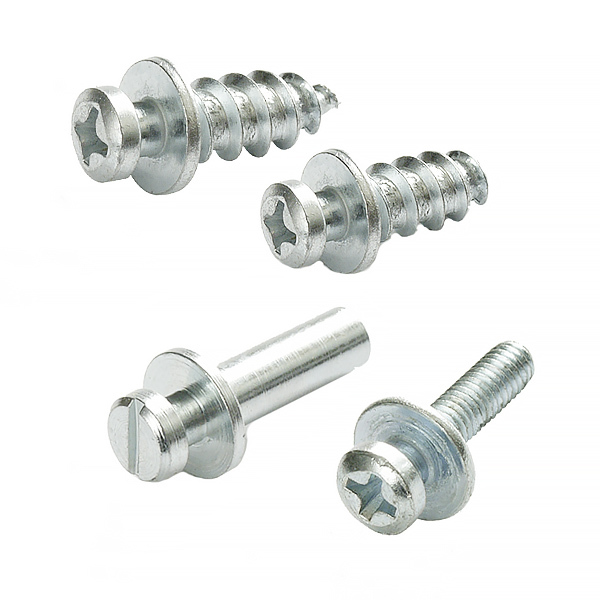 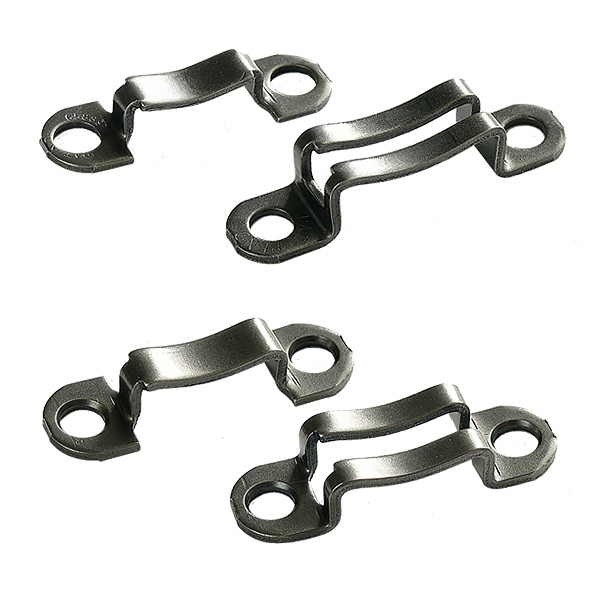 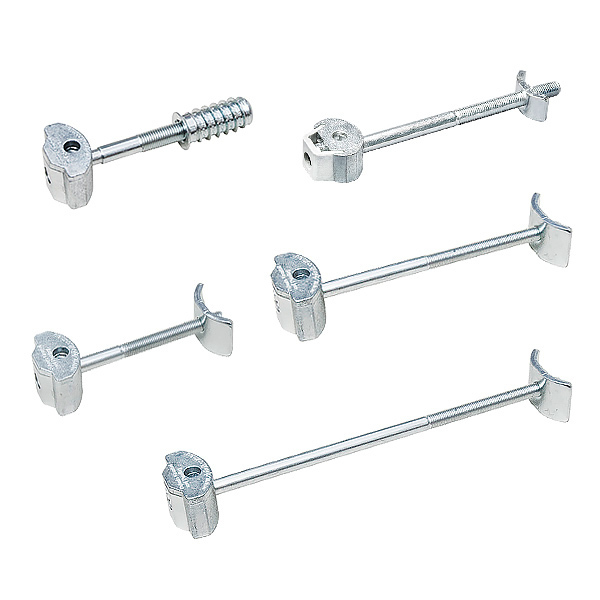 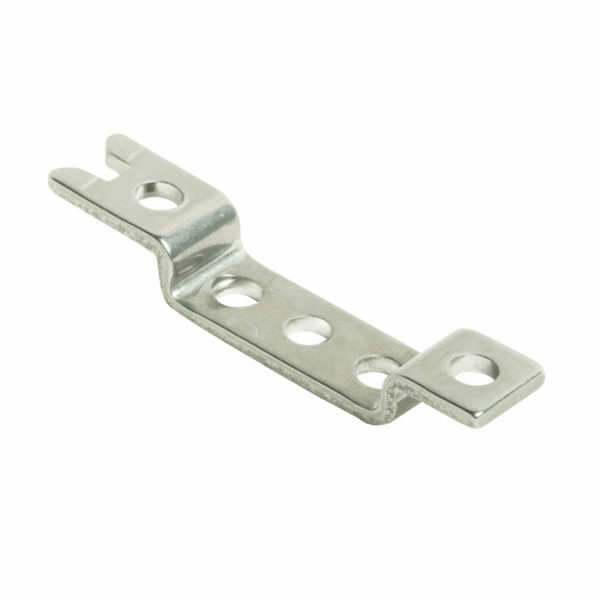 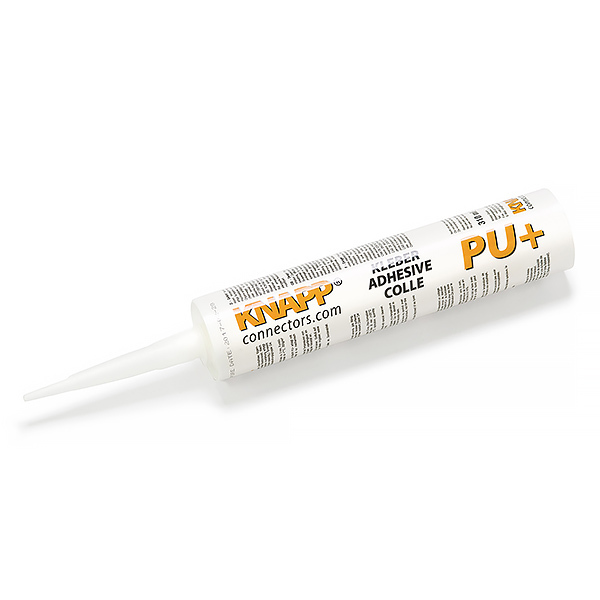 The seven types of our furniture connectors, SUNNY, SILVER, CHAMP, METAL, CHICO, CLIPS, and FAST offer you an ideal gluing aid. 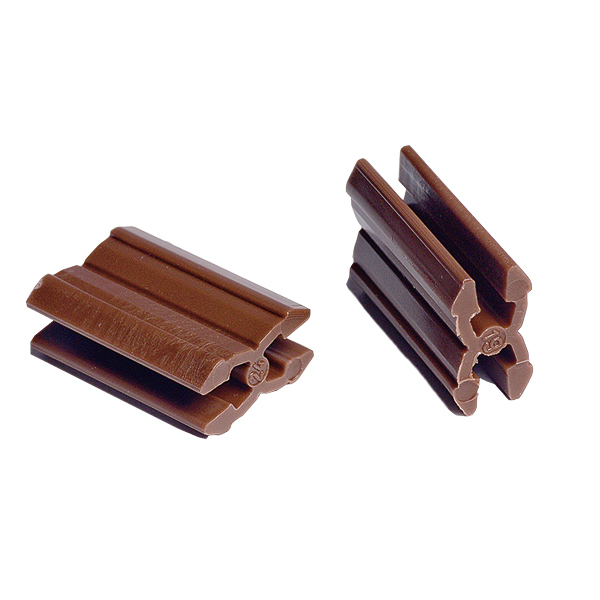 The connectors DUO 30/35 and UNO 30 are versatile. 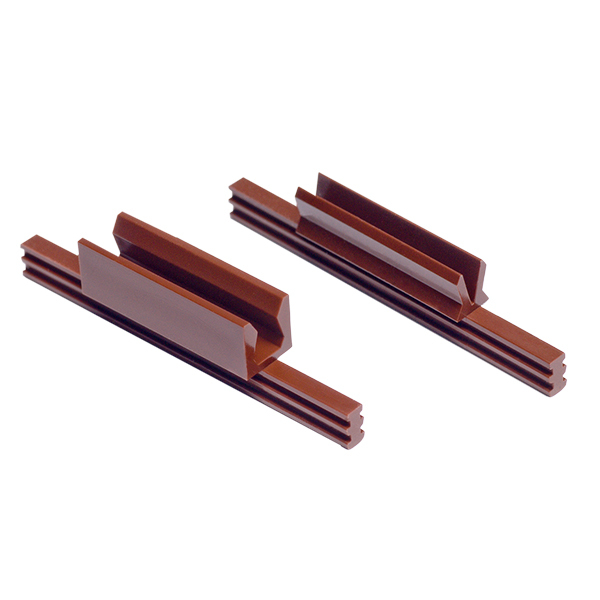 The Duo-System offers, for example, an ideal connection solution as a frame connector for beds and tables. 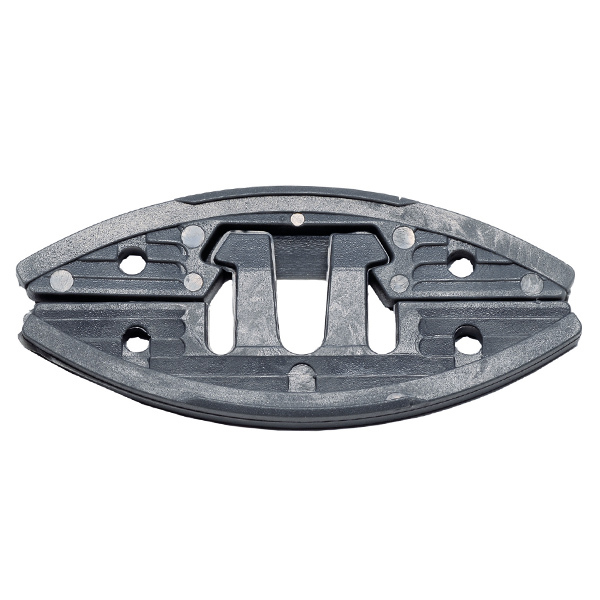 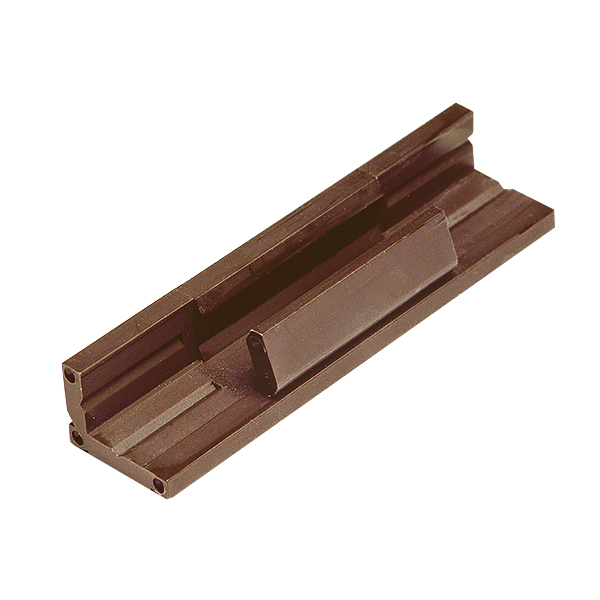 Our unique plastic dowels, as well as the spring steel dowel TUCK and the Quick-Set are ideal for carcass construction. 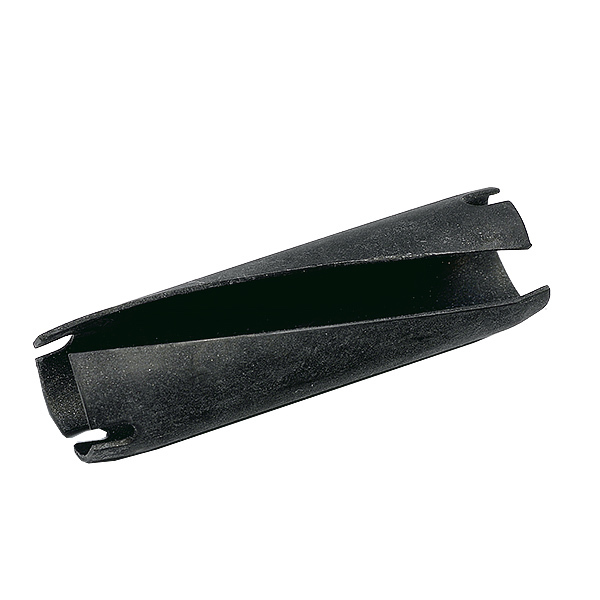 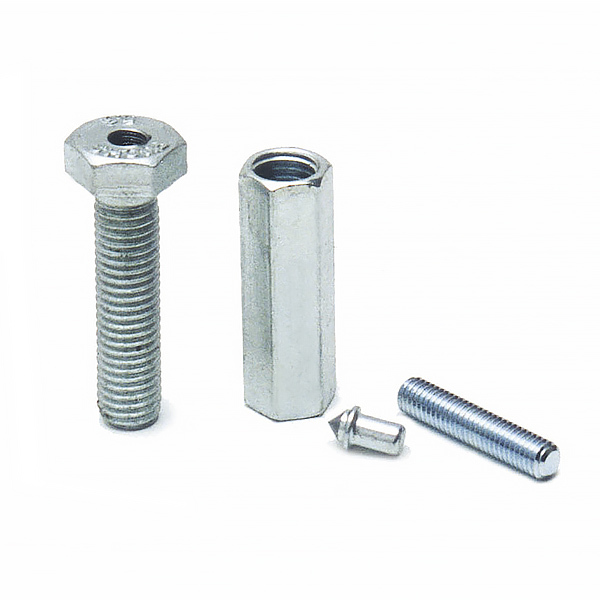 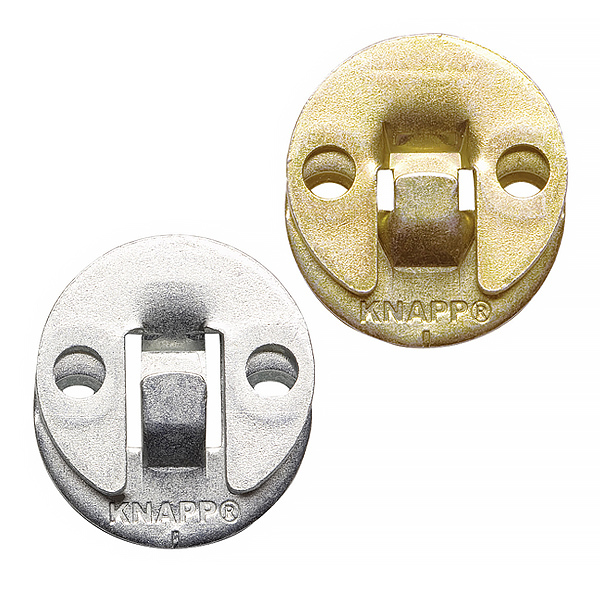 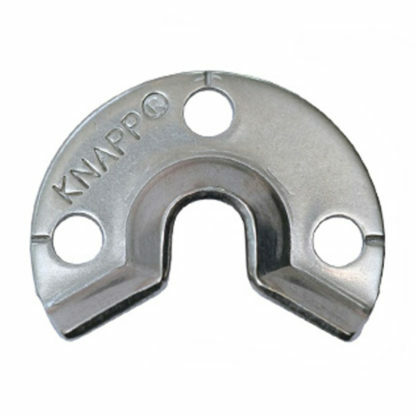 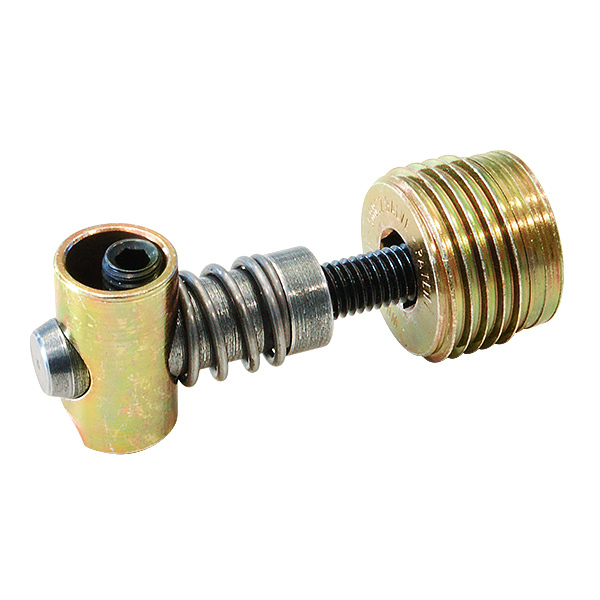 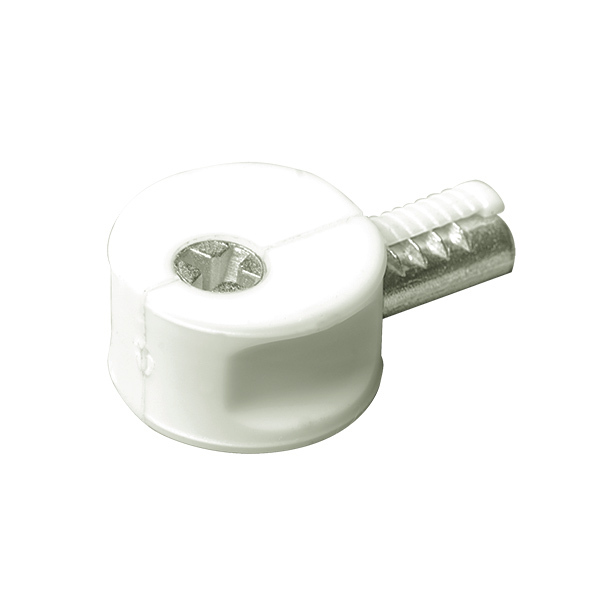 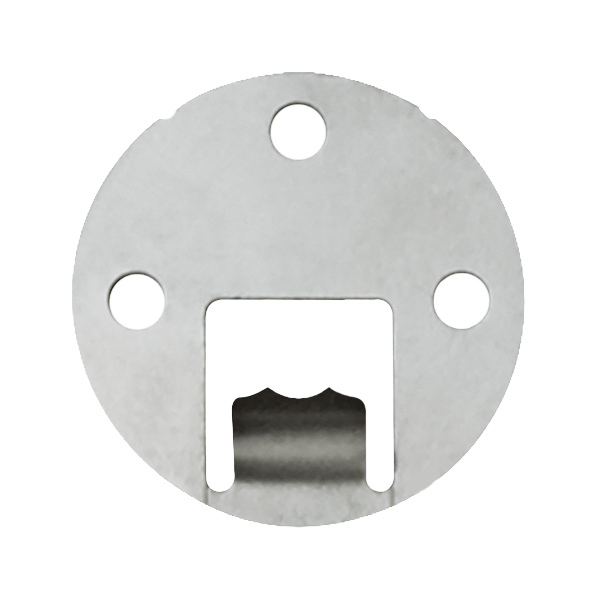 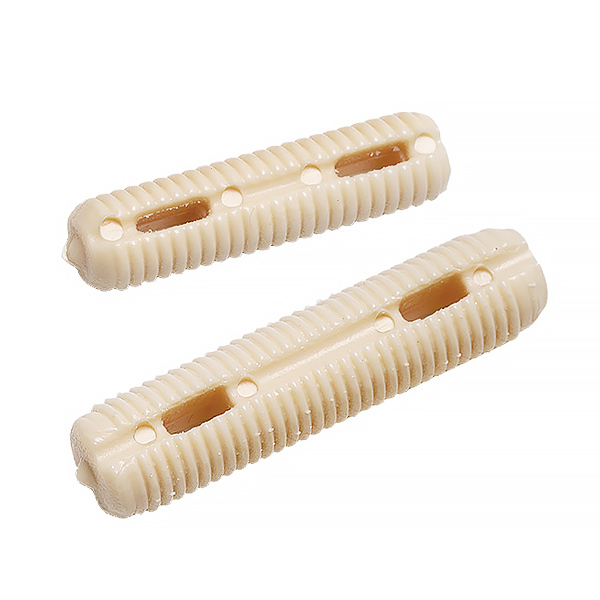 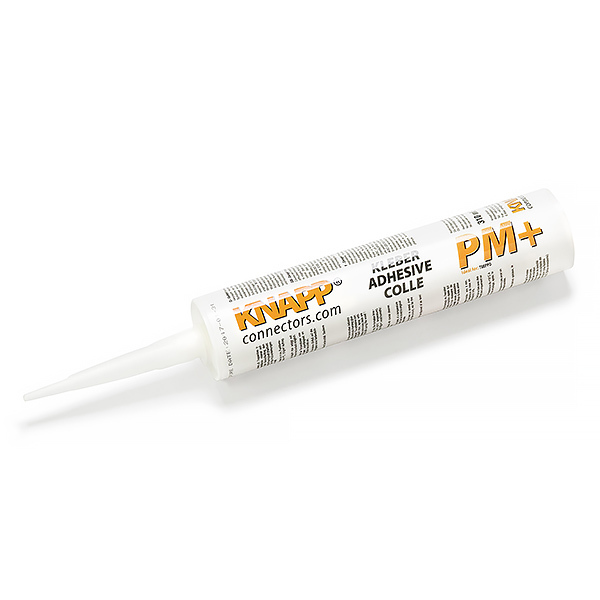 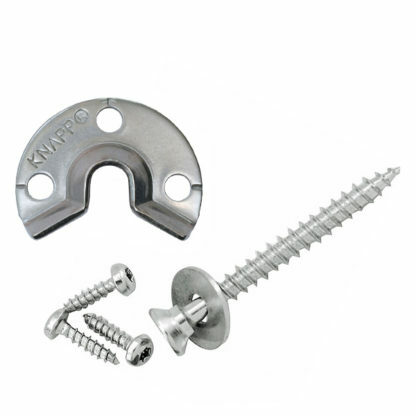 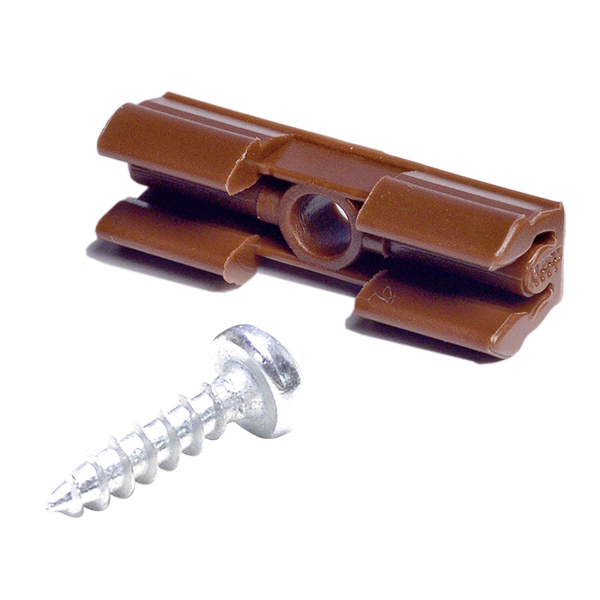 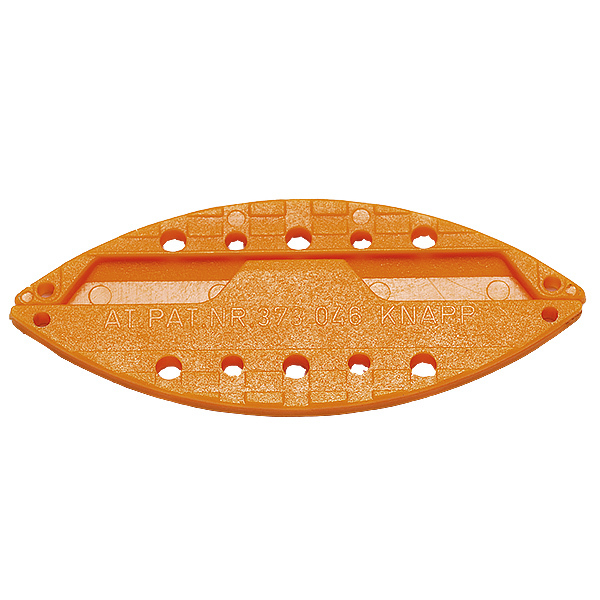 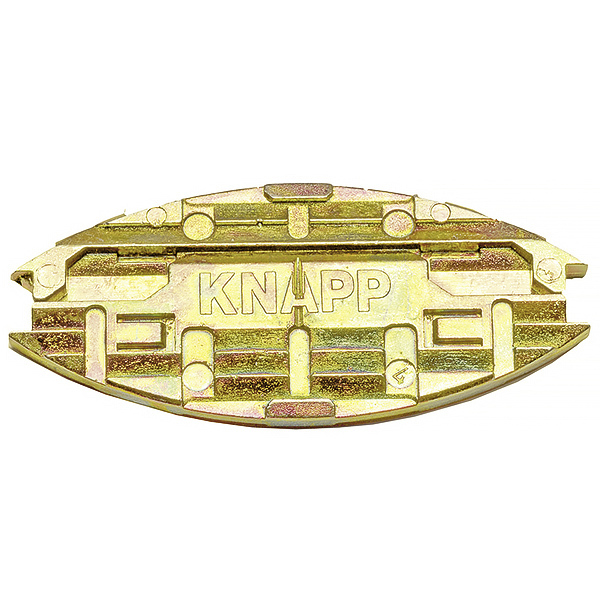 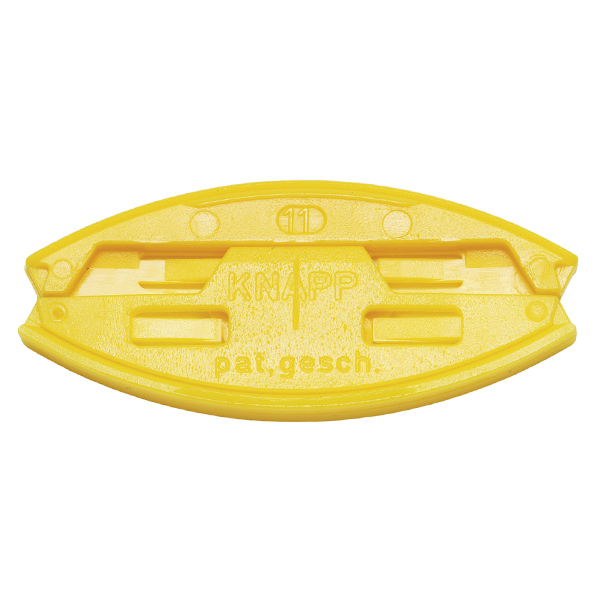 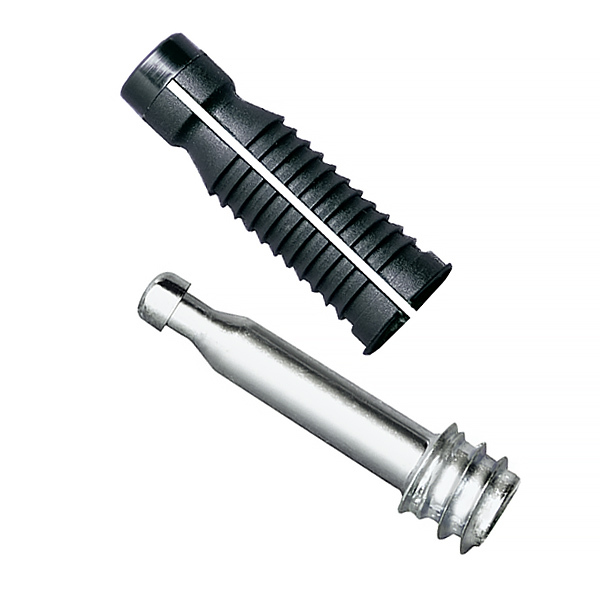 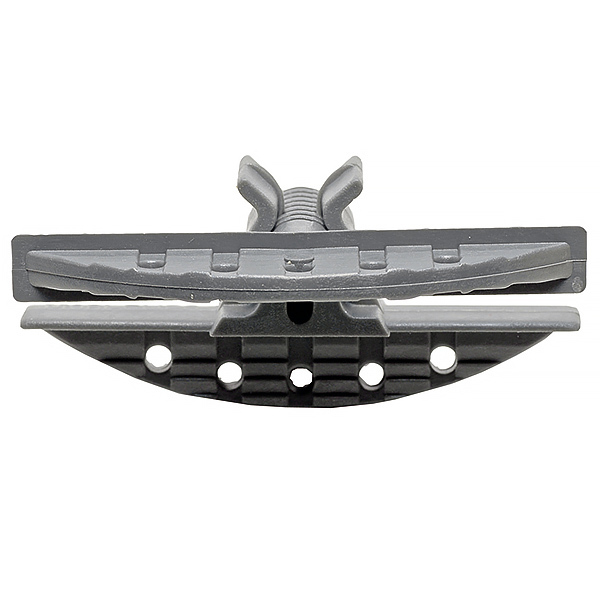 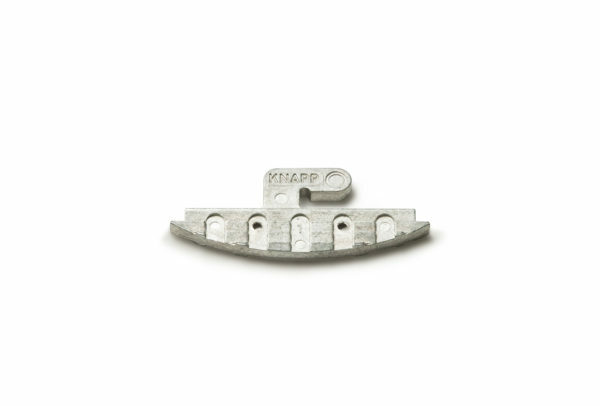 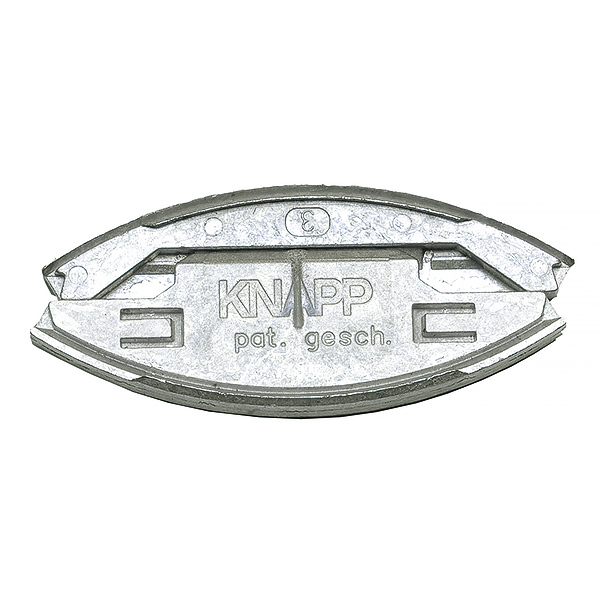 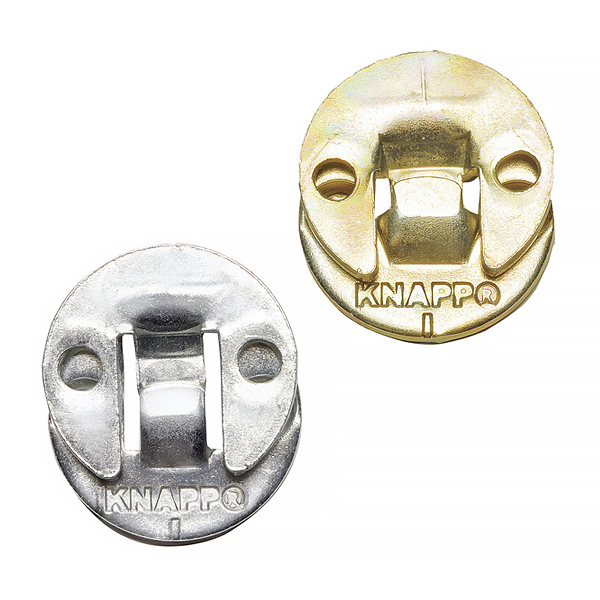 The KLICK System offers all the advantages of a handy snap connector for components with small dimensions, such as moldings.